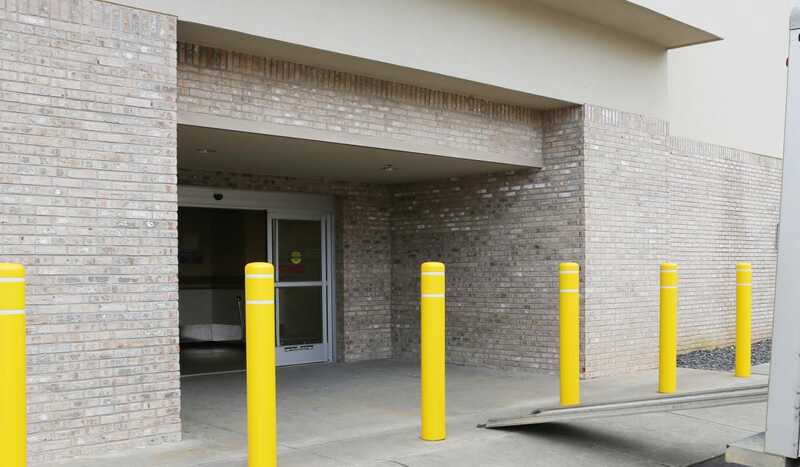 Whether you’re moving to a new home, expanding your business, or reorganizing your garage, find your storage solution at StoreSmart Self-Storage in Buford, GA. Our 24-hour access controlled facility on Buford Drive offers an array of self-storage units in different sizes and prices, so you are sure to find the space you need. With no deposits and month-to-month rentals, you pay only for the time you use your unit. 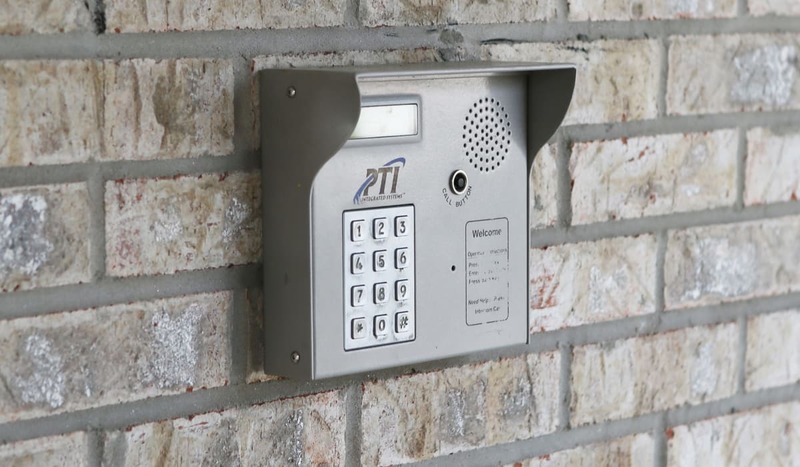 As a tenant of StoreSmart Self-Storage, you gain access to a number of benefits, including 24/7 electronic gate access, 24-hour security monitoring, and an online payment system. Our No. 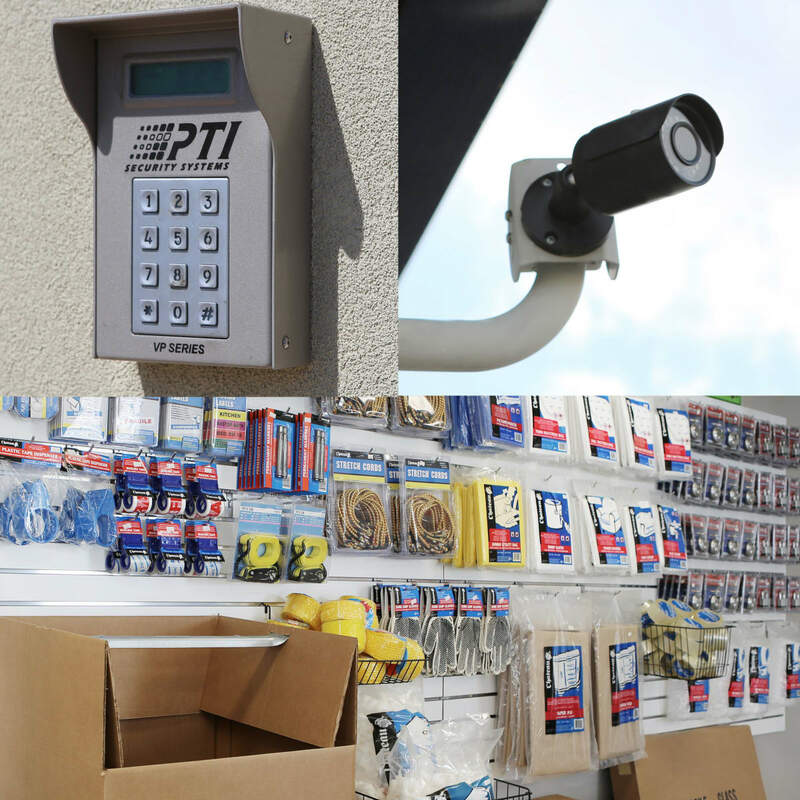 1 goal is to make StoreSmart Self-Storage your one-stop storage shop. Run out of packing supplies? Need a truck to transport your belongings? 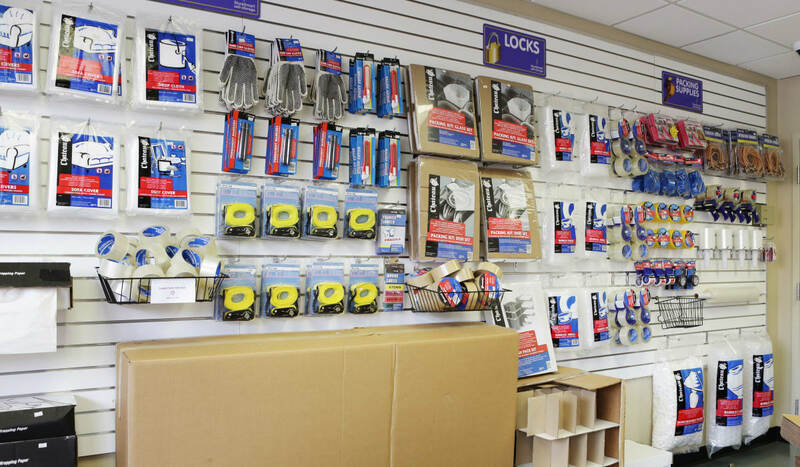 At StoreSmart Self-Storage, we have a full line of packing supplies available for purchase. 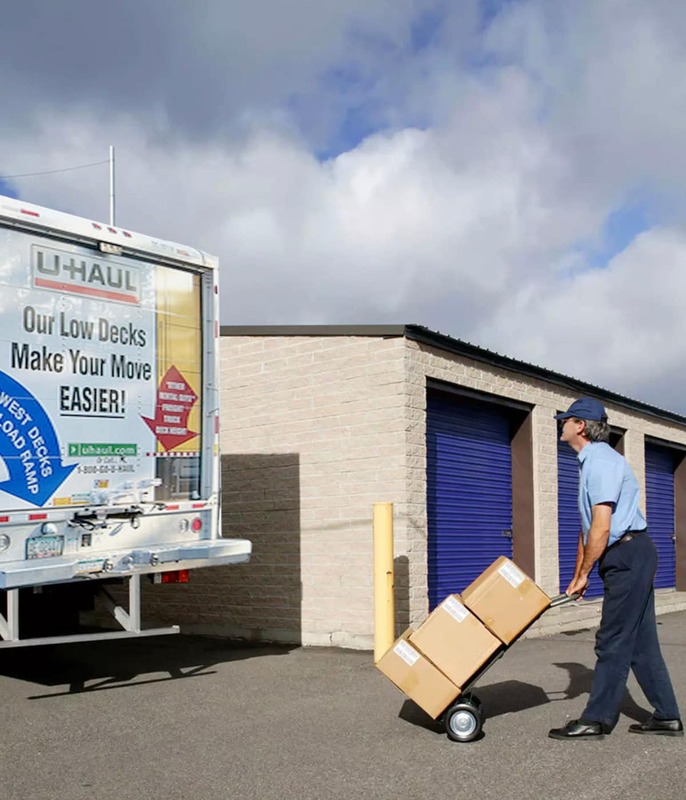 And our onsite U-Haul trucks are an added bonus for those times when you’re moving bulky items or would rather save yourself a trip. 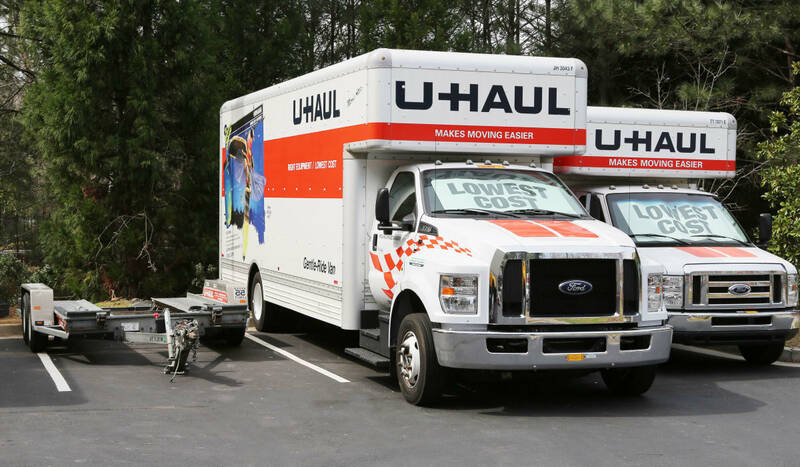 Whether you're tackling your first move or your fifth, renting a truck, a van, or a trailer could help save time and money. With several sizes and options to choose from, your move will be a breeze when you rent here. At StoreSmart Self-Storage, you are going to find a trusted partner ready to assist you with every step of your move. Have any questions? 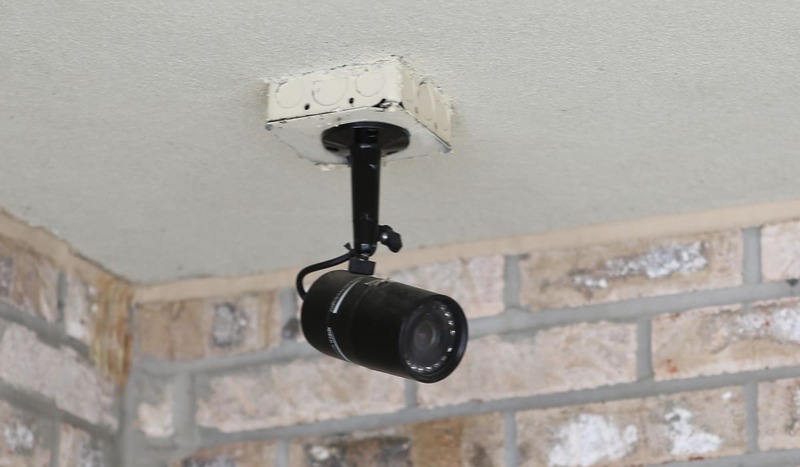 Call our professional team. We are happy to help you with your search. Did you forget your tape or run out of boxes? No problem! 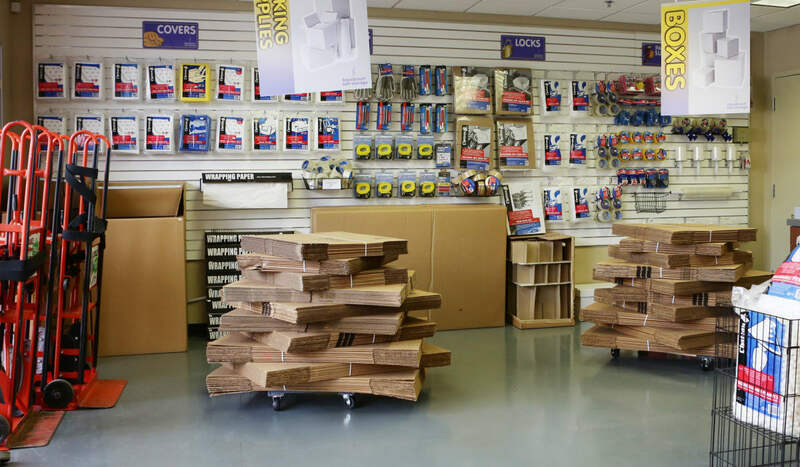 Our onsite shop sells a variety of packing and moving supplies, saving you an unnecessary trip to the store. Give us a call or visit StoreSmart Self-Storage for more information or help with your storage process. When moving day arrives, store smart with StoreSmart Self-Storage. Visit our facility to discover the different units available. The main office is open daily and our storage professionals are ready to help you find the right unit size for your belongings. 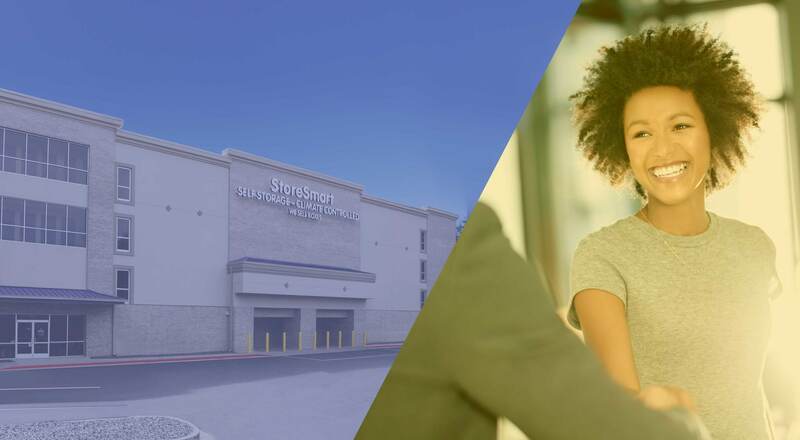 StoreSmart Self-Storage has convenient locations in GA and across the Southeastern United States. 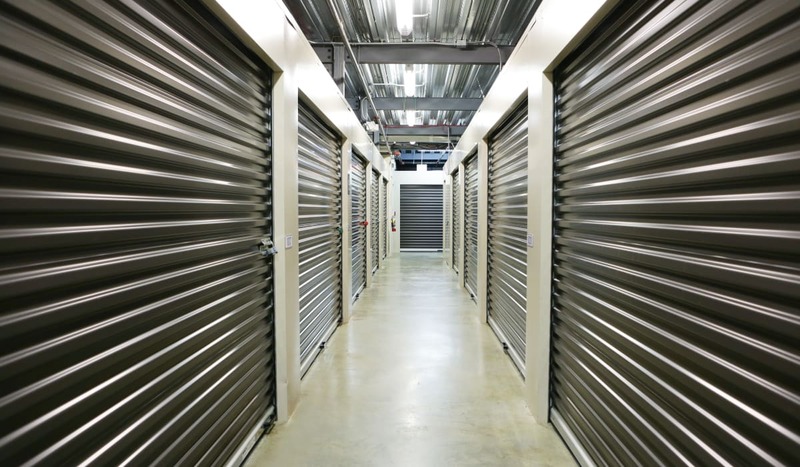 Even if you move away from Buford, you can turn to the storage provider you trust when you get to your new home. 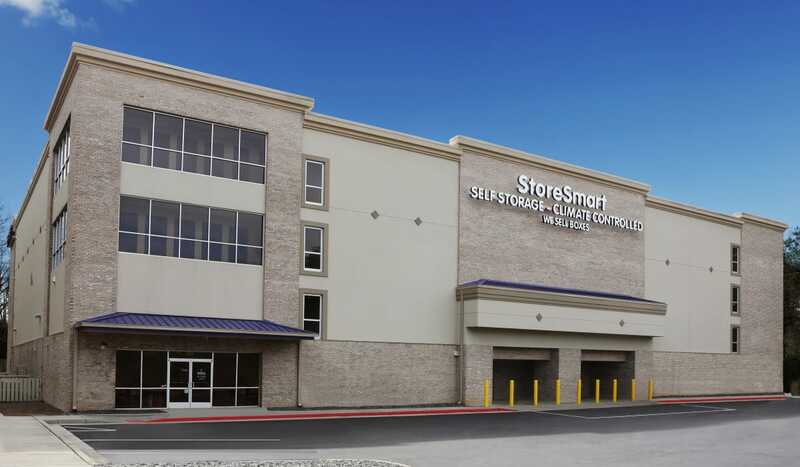 Ask our friendly leasing team at StoreSmart Self-Storage for more information about our locations.